Superstar: Superstar: for all ages and all levels of players, with the emphasis on teaching good technical and playing fundamentals. 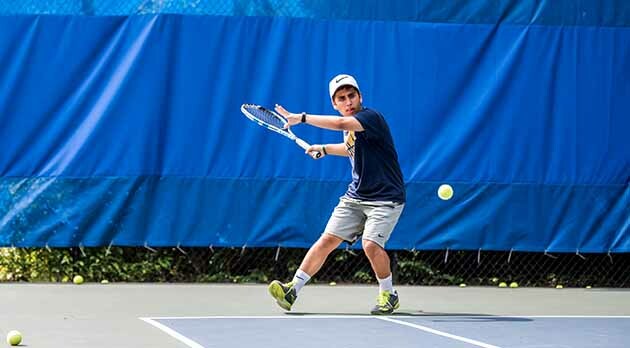 Advanced instruction for those who aspire to compete in USTA tournaments year-round. Private Lesson Program: for players who are interested in private lessons only. One daily high-energy instructional drill session including conditioning and tactical sessions. Two private individual lessons per week with an experienced professional. Participation in a U.S.T.A. sanctioned tournament. Evaluation and development plan by the head tennis pro. TOP Basketball campers will also receive TOP Basketball gear! TOP Cooks cultivates and nurtures the gastronomic possibilities of food preparation! 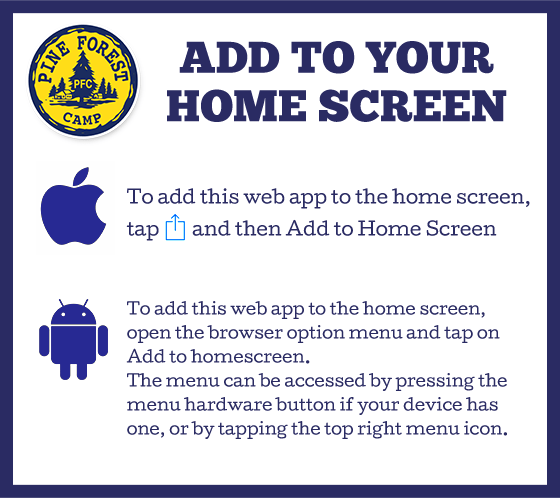 A creative and innovative program designed for those who want to explore these possibilities at camp! Food is a staple, but we're more than just cooking. TOP Cooks is a creative and dynamic hands-on program designed to take food preparation, thinking and creating to the next level. Cooking with professional chefs in and around the tri-state area, exciting trips, demonstrations, sampling a variety of foods, visiting farms, experiencing farmers' markets, enjoying farm-to-table produce and food, gardening, baking, canning, preserving and even pickling! 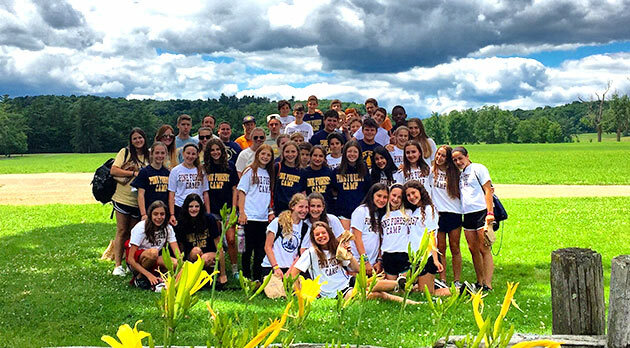 New TOP Cooks visit the Culinary Institute of America, and returning TOP Cooks campers have fantastic new and exciting programs to look forward to! 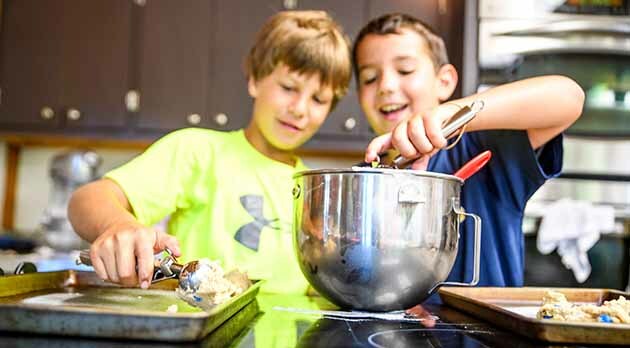 Let us know early, as our popular TOP Cooks program does fill up quickly! At least one round of 9-holes per week at a beautiful, local golf club. 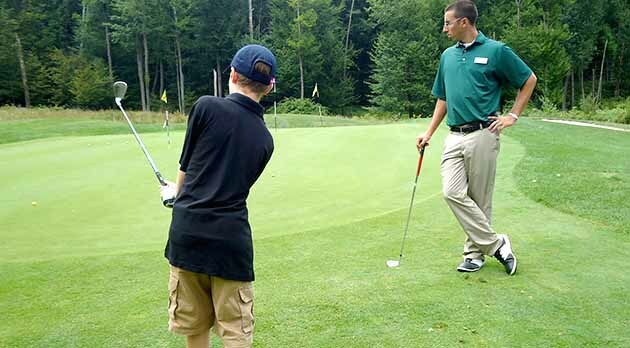 One lesson per week from the PGA golf Pro at The Country Club at Woodloch Springs, nationally recognized by GOLF Magazine as "one of the finest courses in America" and rated "4.5 Stars" by Golf Digest's Best Places to Play. One year's subscription to "Inside the U.S.G.A." Lessons in the fundamentals of golf—proper stance, grip, etiquette, putting, chipping, and driving. A Superstar Golf hat or T-Shirt. 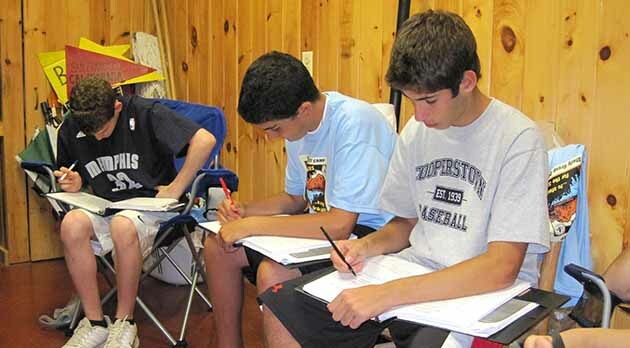 Campers must bring their own golf clubs and wear proper attire (pants and collared shirts). Space is limited, so reserve your spot today! 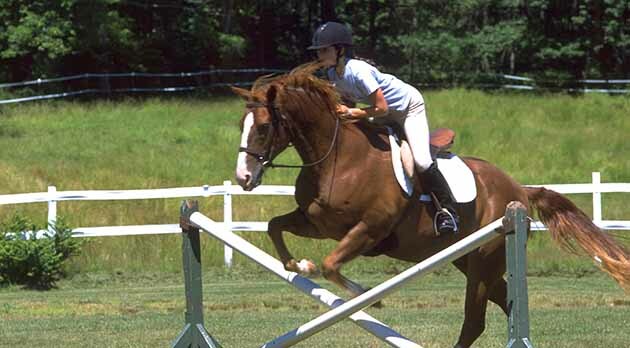 Small group instruction for all levels with private sessions available; beginners to advanced, including jumping! Two to four hours of lessons each week. Expert instruction in the ring and on the trails. Competition in a horse show. Night out at the ranch with games and s’mores! A detailed personal progress report and certificate. 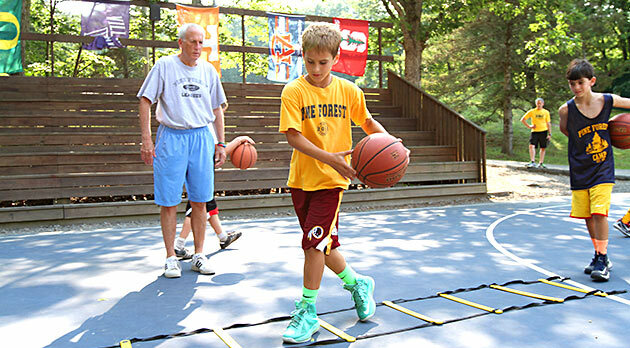 Campers must have appropriate shoes (boots or hard shoes). Riding helmets will be provided for campers that do not bring their own. Get in shape for sports, for life! 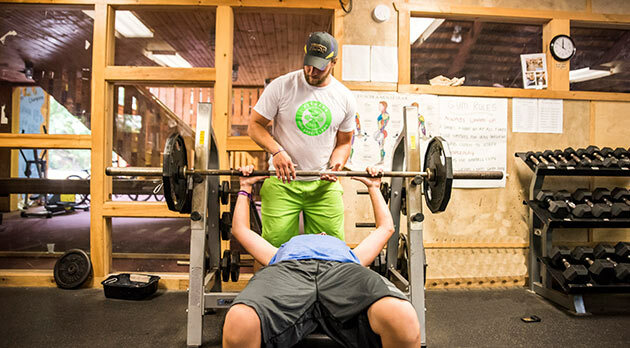 Conditioning for school sports or get in your best shape ever! Strength training, cardio, core strength, stretching, and the latest fitness exercises. Develop and set personal goals with the guidance of an expert. 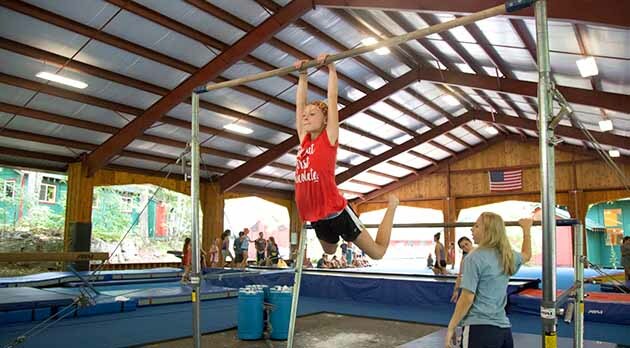 Improve sports skills such as power, speed, endurance, vertical jump, throw power, and more! Learn safe and healthy techniques for strength, conditioning and overall training. Personalized exercise program to bring home. Individual Tutoring is available for all age levels for reading, math, Bar/Bat Mitzvah and English as a second language (ESL).